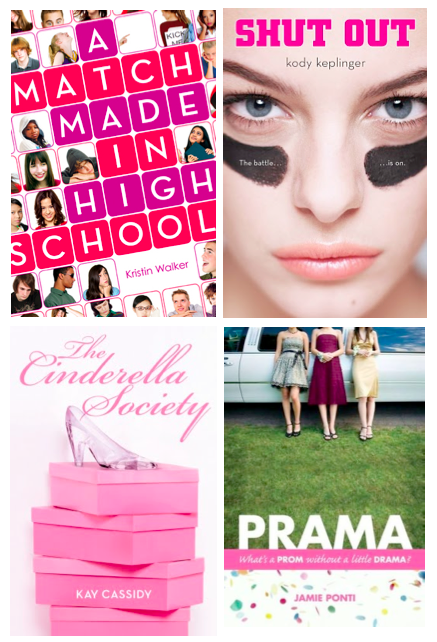 The Book Slooth: Smells Like Teen Spirit... High School Novels ! 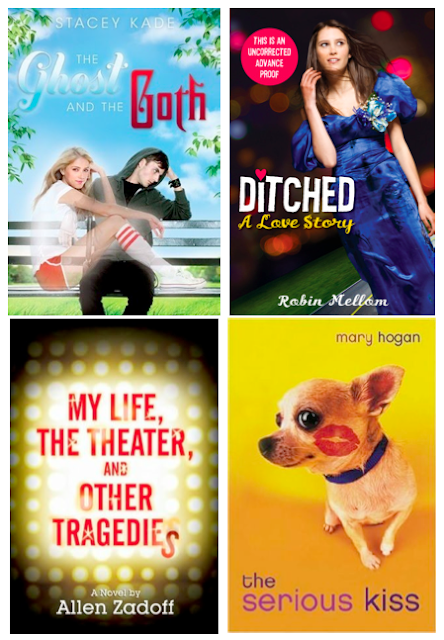 Have you read any of these books?? Oh My God! I just love High School Novels but didn't know any. Thank you so much. 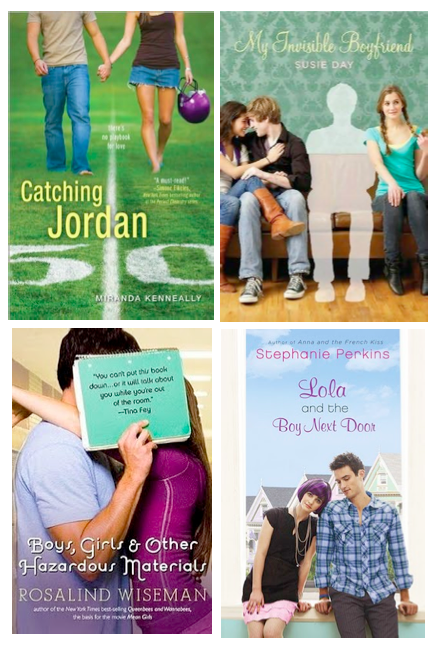 I really need to read some High School novels for the holidays. I love your Booky site. Really great! because I'm currently writing a story for a writing comp. and it has to do with a young person suffering from Mental Health Issues. I just need some ideas to inspire me. My Invisible Boyfriend is brilliant! I've read the British version, Girl Meets Cake. Thanks for your comment, I love high school novels too! Perfect by Natasha Friend: It deals with most of the topics you've listed and plus, I like Natasha Friend! This one sounds sad, but I think it is straight to the point - All of Me by Maureen Stewart. Some girls are by courtney summers. Aparantley it's like Heathers. Aargh! P.S. It's sort of off topic, yet still covers some of those, I have reviewed it and I love it: The Disreputable History of Frankie Landau Banks by E. Lockhart. !